I've been wanting to do a chemical peel for a little time now since all of my acne has cleared up. 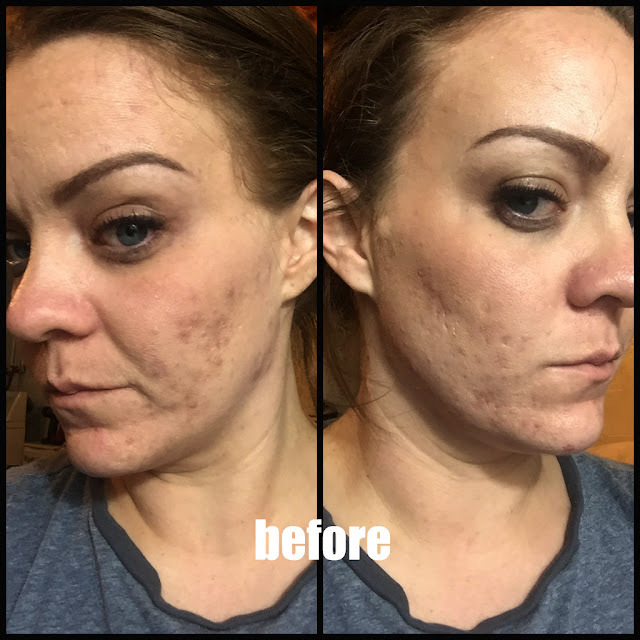 I have been hearing the great results of chemical peels for the overall look of my skin. 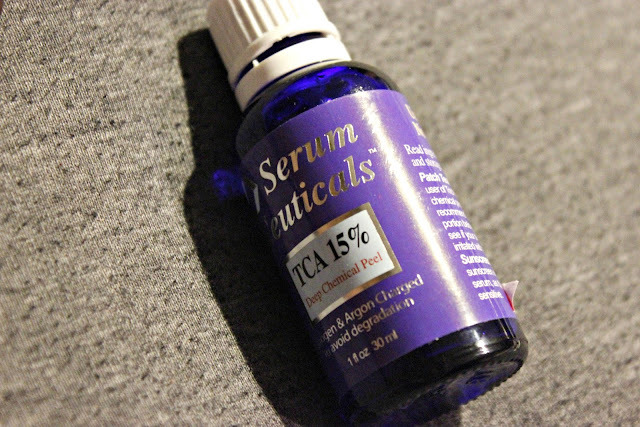 Now, I was scared to death to try it by myself at home, but when I got this opportunity from Serum Ceuticals, I was so excited. Along with this trial, I actually had to do a patch test to see how this would react on my skin. There are so many precautions for trying a chemical peel that I had to make sure I was ok to actually use it. It is so important to read all the directions and always do a test before you try it on your entire beautiful face. 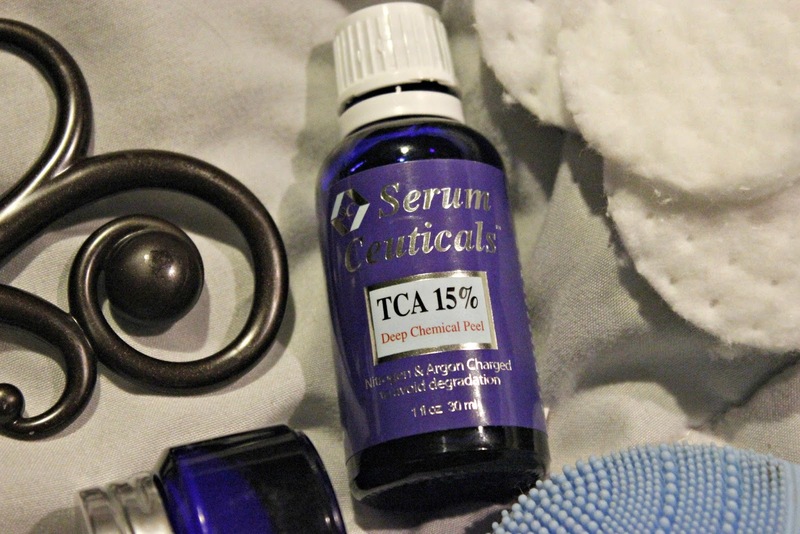 💁💆💁💆💁💆 IMax TCA Chemical Peel contains 15% Trichloroacetic Acid (TCA) Serum. The Chemical Peel is a high concentrate facial serum for tightening, lifting, wrinkle reducing, antiaging, fading dark spots and unlike most at-home treatments, it does not need to be diluted. This also brings up a point, that it should be kept in a cool, dark place. 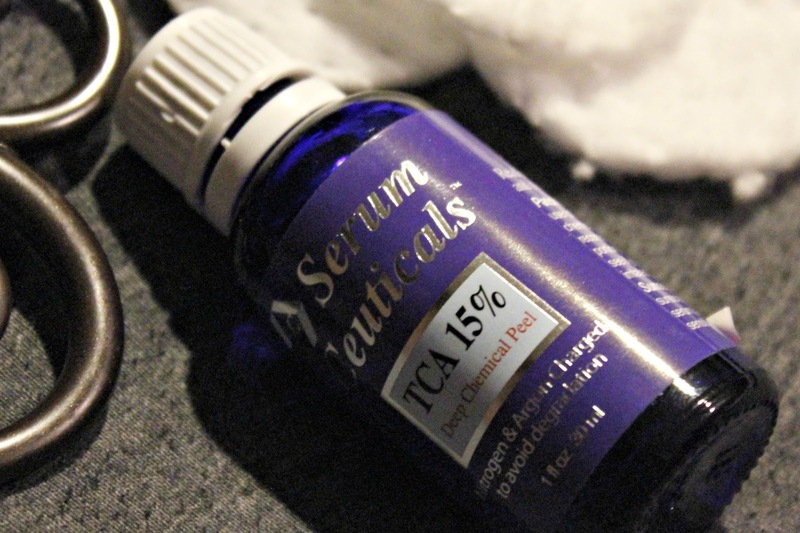 Like any chemical peel, the TCA makes the top, impure layers of the skin dry up and peel off over two weeks. A new layer of undamaged, new skin is exposed with a smoother and lighter texture. This can be used if you have fine lines, dark or brown spots, uneven skin texture or you just want a new glow. 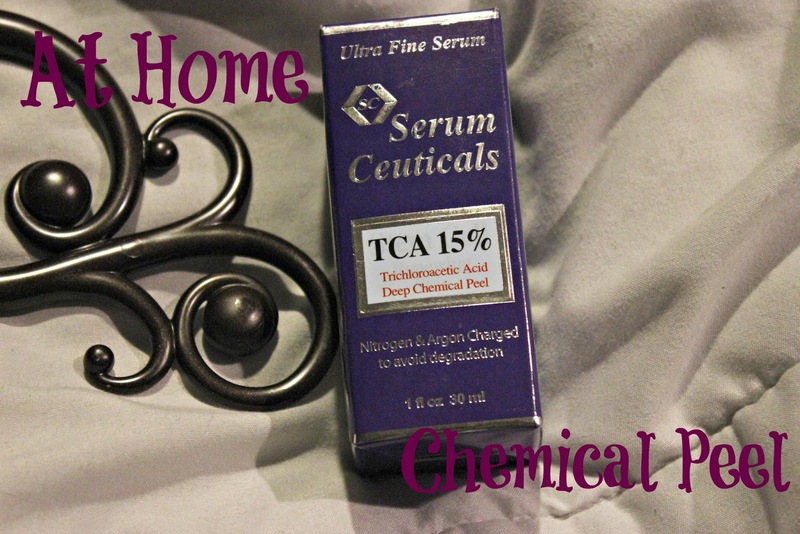 I have used IMax TCA Chemical Peel 3 times now and I haven't had any peeling, yet. I am still waiting like the time I used baby foot. Yes, I am anticipating (hoping it's not) the great peel! I will follow up with you all on SnapChat to see my beauty peel. The first time I put this on, it did tingle and burn. I actually had to take it off after 10 minutes. The second and third times, I was able to keep it on the entire 30 minutes. It didn't burn or sting the later times I used it when I applied it, but it did burn each time I washed it off. I applied it with a cotton pad and rinsed it with cold water to help with the burn. One tip I do have is to keep your moisturizer in the refrigerator. It helps sooooo much! I used CeraVe as my follow up moisturizer, but you can use any non-scented moisturizer.